Babies take in the world through their senses. 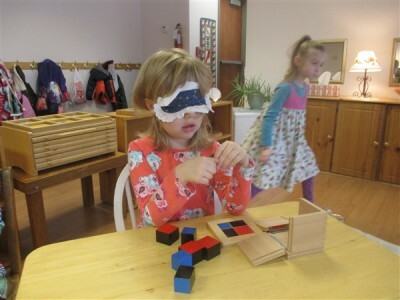 These senses are the pathways in which they learn about the world around them. 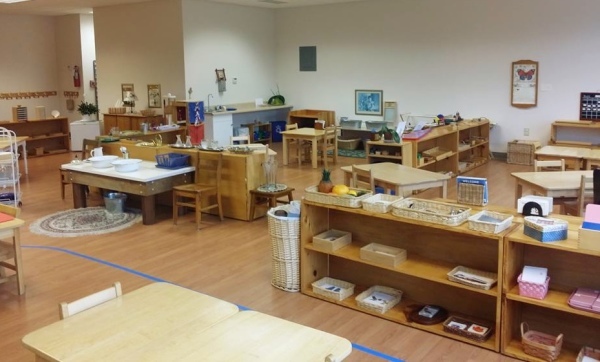 Dr. Montessori developed the material in the sensorial area to stimulate and refine a child’s specific sense and gain a deeper understanding of the sights and sounds surrounding them. 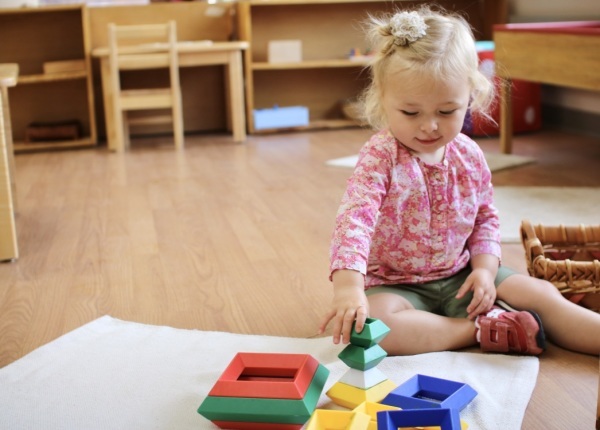 Dr. Montessori wrote about specific periods during a child’s development in which a child’s sense proclivity is heightened. 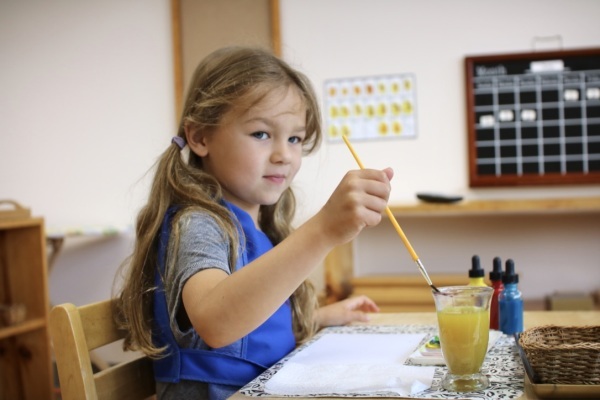 During this “sensitive period” a child will often focus on one specific task/interest to the exclusion of all other activities. These important periods provide an opportunity for a child to delve deeper into an activity and thus refining and heighten a specific sense. Each item in this area emphasizes specific sense. 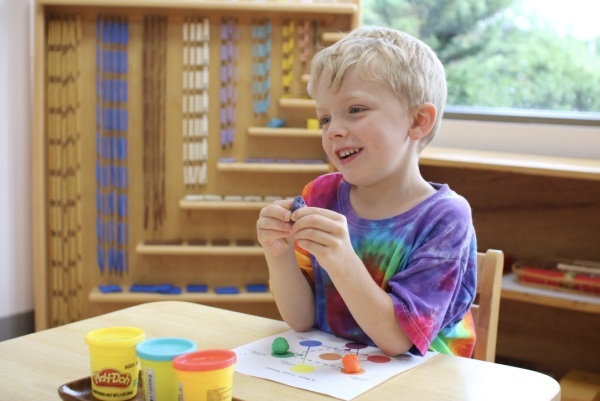 Here children can organize and pair items by smell, weight and color, to name a few. In this area children are also working with patterns and patterns recognition. The ability to replicate a pattern is an important pre-reading and pre-math skill.